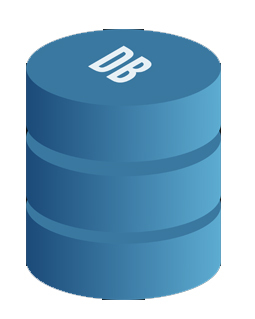 Managing complex, high-volume, mission critical database systems are time-critical to any business. The amount of resources spent on managing(fire-fighting) is progressively increasing due to lack of thorough understanding of Oracle Database and its internals and Strategy to manage the infrastructure. With the experience and expertise we gained over the past 20+ years across Banking, Finance , Logistics, Manufacturing and Telco has well placed us to be the preferred solution provider for your database related services.